SPS Ideal Solutions has been a forerunner to change. 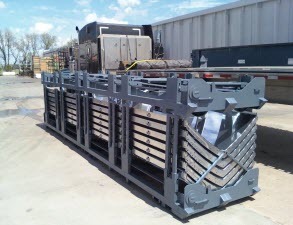 Our folding shipping racks are no different. Witnessing the exorbitant costs imposed on businesspersons transporting empty racks, SPS developed a solution to minimize this cost. 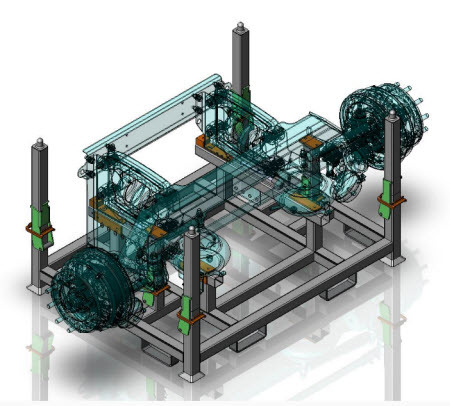 Our engineers and designers have provided unique solutions to maximize utilization of space and minimize costs. 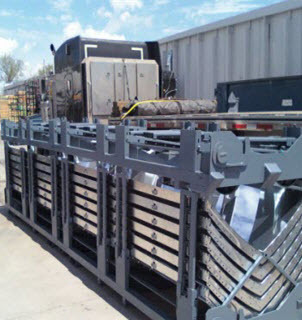 Folding shipping racks are designed to hold material during shipping, and as the name suggests, folds to a much smaller height for increased stacking density on return. These racks can then be stacked on top of each other. 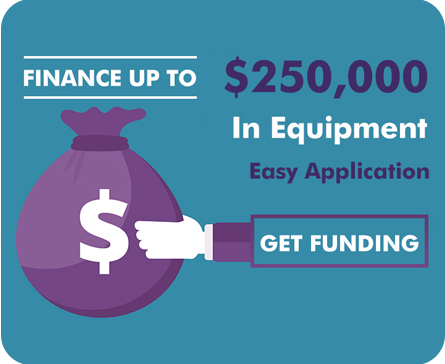 This helps streamline the transportation process and reduces workflow problems. We provide easily folding shipping racks for clients from manufacturing, pulp and paper, plastics, automotive, military, and several other industries. Rack designs can be modified and tailor made to suit the requirements of clients and their applications. SPS Ideal Solutions provides clients with practical solutions for their storage and material handling needs. We are extremely flexible in terms of designs, materials, and timelines. Providing solutions within a client’s budget is our forte. Visit more information about our customized process. Constructed using high quality steel and aluminum sourced from USA. Can be used to ship a wide range of products in varied industries. Integrated locking feature secures products with ease. More sturdy and cost-effective than wooden racks. Lightweight design with heavy duty features. Compatible with 4-way fork trucks and pallet jacks. Can be customized according to different industries, equipment, or processes.